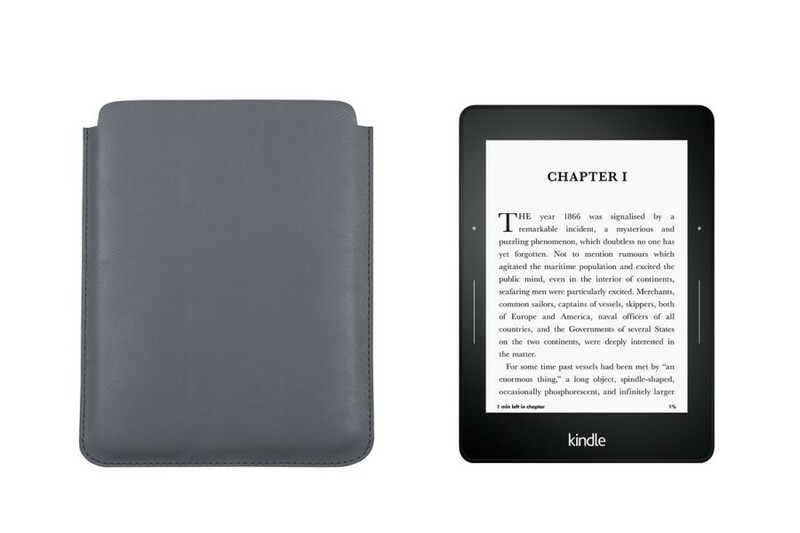 This eye-popping high quality leather case for your Kindle Paperwhite will certainly make your friends envious! 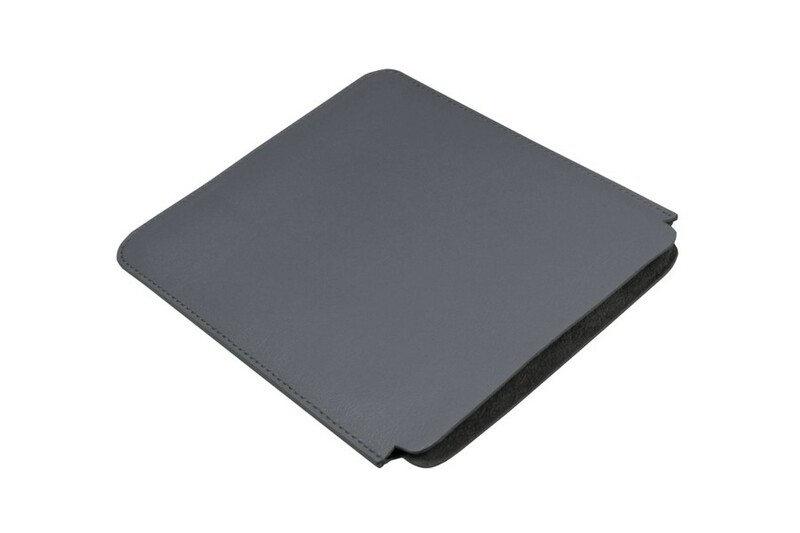 The variety of leather types and colours available and its overall quality make it a unique and distinct slipcover. 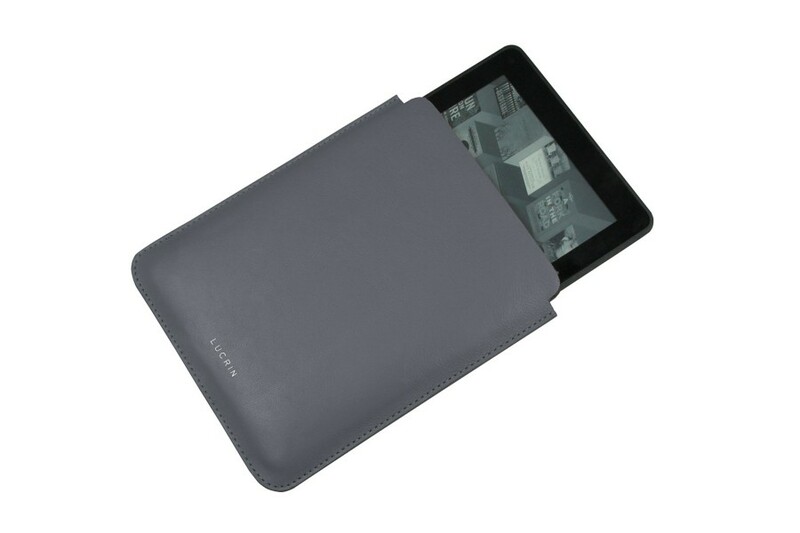 The interior of this Kindle Paperwhite leather case, made of velvet, provides extra protection to your tablet when you are carrying it everywhere.